Based in Carlsbad, California, Organik SEO is a boutique digital marketing agency that champions the growth initiatives of brands that are established in the marketplace. They are a certified B-Corp that’s passionate about social responsibility. Strategic and visionary, the team at Organik SEO is adept at understanding and attaining business objectives. By using a data-drive approach to marketing, they deliver sustainable solutions in an ever-changing digital era. Organik SEO’s expertise encompasses SEO, SEM, content marketing, social media management and web development. The comprehensive list of services they offer includes conversion rate optimization. 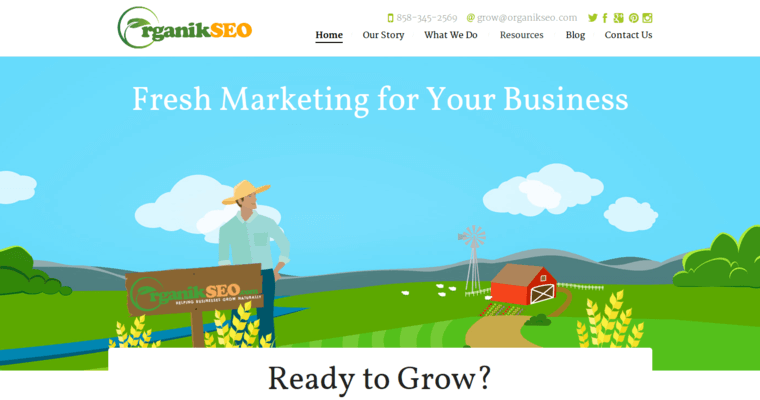 Organik SEO has carved out a niche that typically includes purpose-driven brands, natural consumer packaged goods, nonprofit educational institutions and locally focused service-based businesses. The team at Organik SEO always provides quality service and they treat their clients as valued partners. 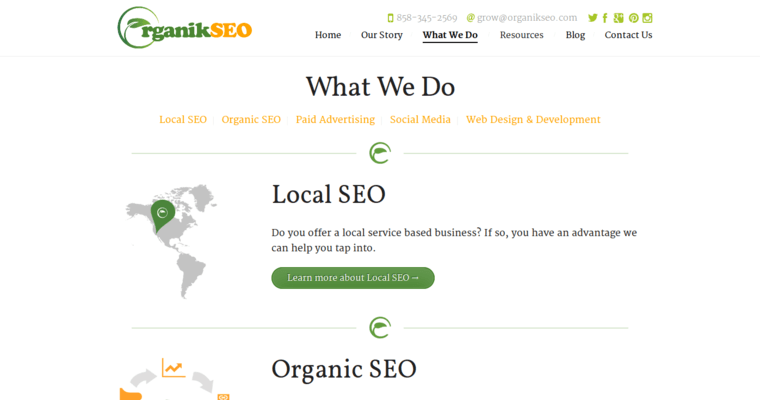 Their triple bottom line commitment to their clients sets Organik SEO apart from the crowd.